We can all agree personal fitness is great, and there's no feeling comparable to that post-workout endorphin rush. But you can't lift for a living, right? Fitness can be a career—and we're not talking about starring in cheesy Jane Fonda-style workout videos or Tony Little infomercials. 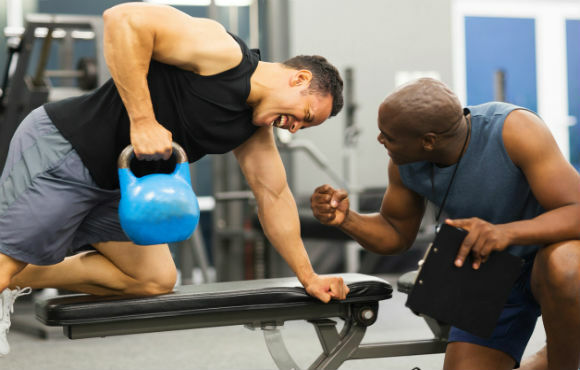 Check out this list of fitness careers to find a job that lets you pay the rent and follow your dreams. Physical education does more than help kids stay fit. Studies have shown that the more physically active school children are, the better they do academically. If you'd love the privilege of molding young minds—and giving children a physical release after hours of sitting at their desks—teaching P.E. could be for you. You'll be helping students carve the path toward a healthier adulthood while also keeping them mentally fit for the school day. Fitness is about more than building big muscles and breaking personal bests. Sometimes it's about recouping from an injury and keeping your body healthy. Physical therapists help clients recover after a physically debilitating injury. Talk about purpose. 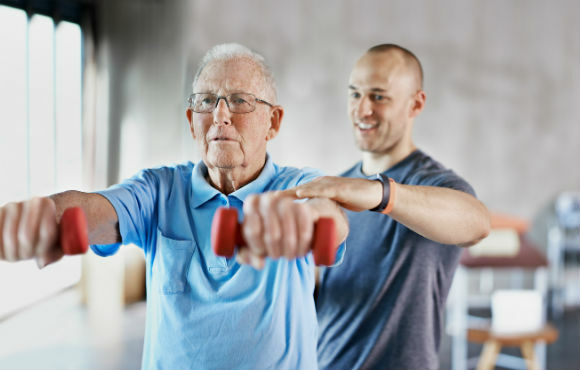 Whether working with an athlete overcoming injury or an elderly person on the mend from surgery, physical therapists get to help people from all walks of life. Also, if you're looking for stability, physical therapy is a great route. According to the Bureau of Labor Statistics, employment of physical therapists is projected to grow 34 percent from 2014 to 2024, much faster than the average for all occupations. Healthy eating is key to keeping off unwanted weight and fueling an active lifestyle. 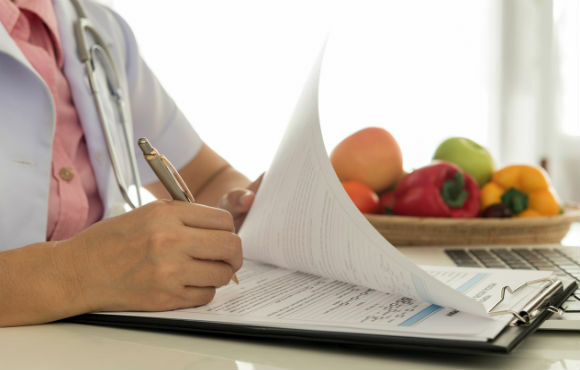 As a nutritionist or registered dietitian, you'll work on helping your clients make smart decisions around food while monitoring their daily intake of carbs, fats and protein. Nutritionists are often self-employed but also work in hospitals, schools and nursing homes. You can even land a job as a nutritionist for a spa or at a resort—talk about a dream job. 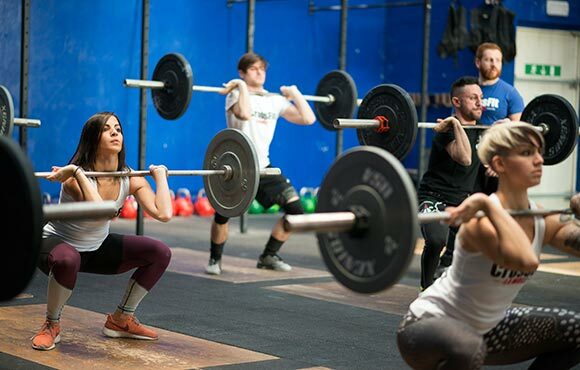 If you catch the entrepreneurial bug, opening your own gym (or chain) could be the way to go. This means taking the reigns on important decisions, from what type of exercise you'll promote to company structure and organization. 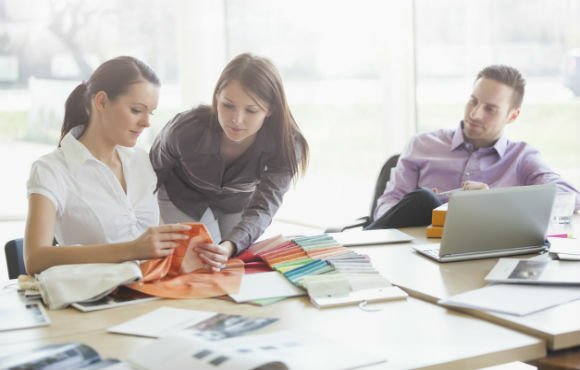 Training and hiring staff, coming up with your company's identity, purchasing gym equipment... You'll do it all. In the end, you'll have the title of business owner and the freedom to run your fitness facility as you see fit. Kinesiology is the study of physical activity, and as a kinesiologist, you'll be an expert in recreation and leisure and exercise physiology. This field can open up doors to many different careers. 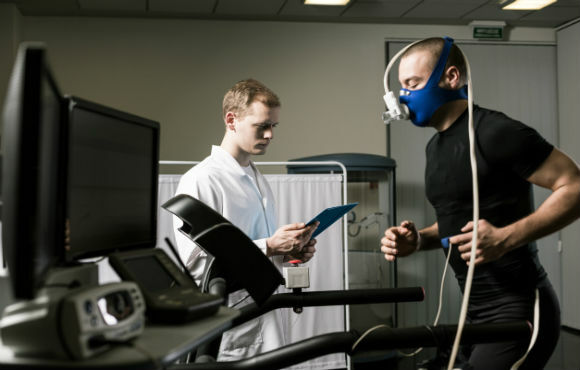 You could work with athletes to improve their fitness and performance levels, use your knowledge of biomechanics to help manufacture athletic equipment in a way that optimizes performance or work as a professor or advisor in academia. If you're looking to train athletes and help them improve their performance through sports-specific testing, a CSCS degree is for you. You'll help professional athletes improve their speed, strength, power and agility for sports-specific training. Your knowledge will help prevent injuries and allow athletes to master their craft. As it turns out, you can flex your scientific muscles while staying in the fitness field. As a fitness tech engineer, you'll create products that help make everyone's life easier, from the gym regular to the elite athlete. You'll help engineer fabrics that help wick away sweat, keep athletes cool, hold in heat or ensure breathability. Are you a fitness buff with a creative side? 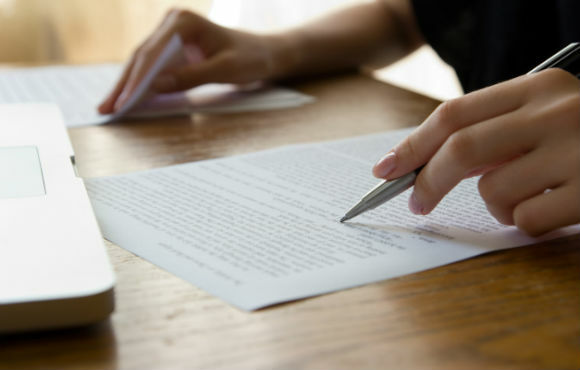 Combine both of your passions by becoming a writer or editor for a fitness magazine. You'll spend your days interviewing top experts in the field and disseminating serviceable knowledge to readers. 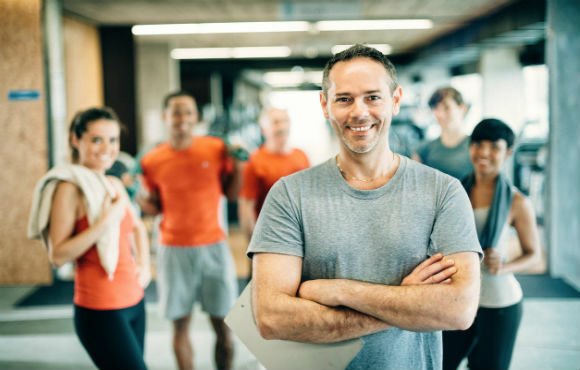 If you're more into holistic wellness than strict fitness, being a wellness coach could be a great fit. You'll work with clients to inspire healthier habits, help them work towards positive goals and provide the support, encouragement and information people need to work towards a healthier lifestyle through diet and exercise. 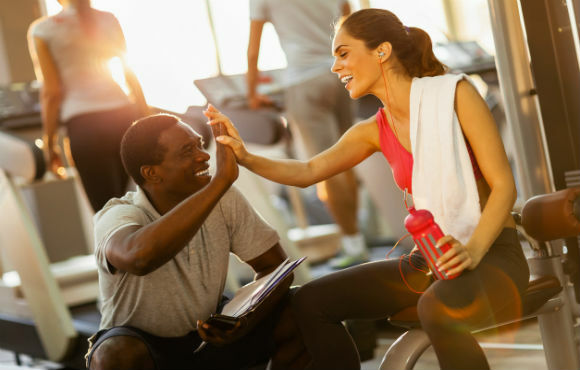 If you're looking to be the boss and think big picture, look into becoming a health club manager. 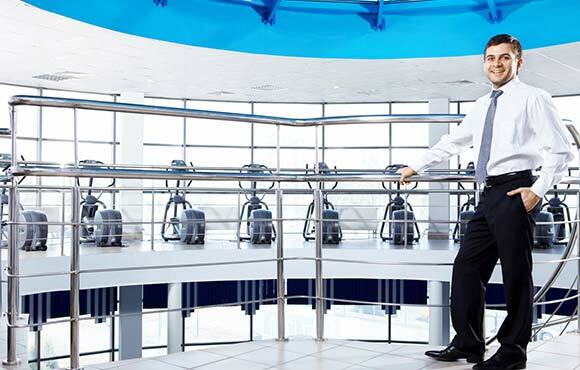 Health club managers oversee day-to-day activities, from managing staff and helping with marketing events to dealing with safety provisions and sales.